The Resistance is the only line of defense against the rising tide of the nefarious First Order. Like the Alliance to Restore the Republic before them, the pilots of the Resistance often find themselves outnumbered and outgunned. Fortunately, the Resistance has some of the most advanced starfighters from the entire Star Wars saga at their disposal. 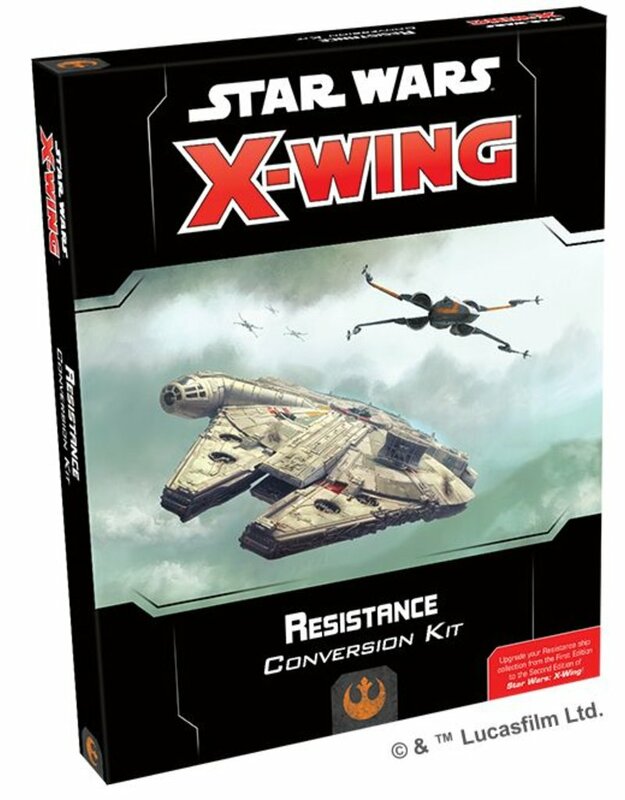 With the Resistance Conversion Kit, your First Edition versions of these ships can be added to your X-Wing Second Edition squadrons right away. 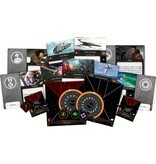 This kit contains everything you need to upgrade your Resistance ship collection from the First Edition to the Second Edition, including pilot cards, upgrade cards, and ship tokens. 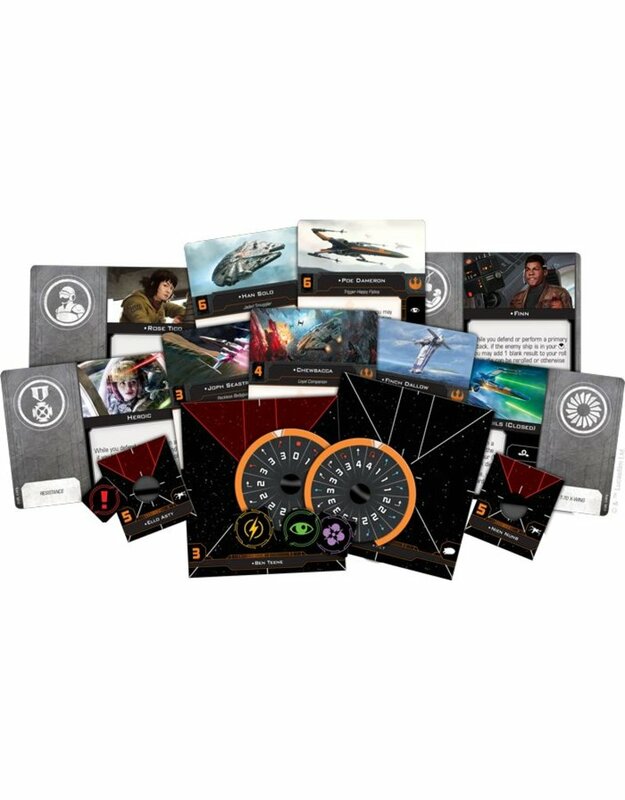 Amongst the new ship cards and tokens, you’ll find new versions of Resistance heroes like Poe Dameron and Rey, each ready to bring their unique abilities to your custom-built squadrons. These pilots are complemented by over one-hundred upgrade cards that you can use to customize your squadron to fit your play style. 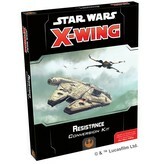 Finally, this conversion kit gives you plenty of options for rounding out your Resistance squadrons, containing enough maneuver dials to convert three Resistance Bombers, three YT-1300s, and four T-70 X-wing fighters.